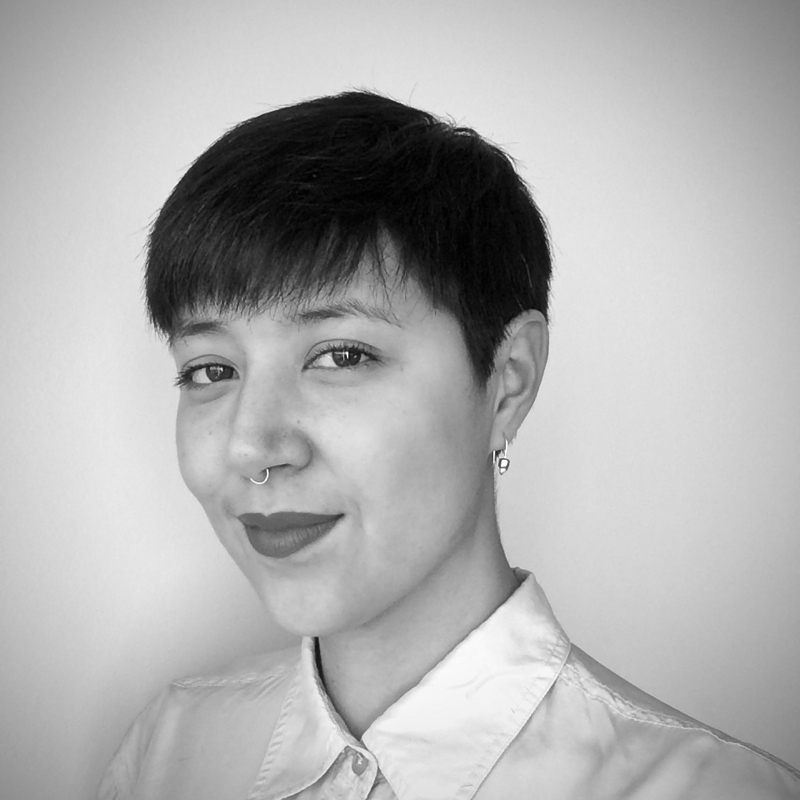 Yuan (you-anne) Stevens is passionate about examining the values encoded in our sociotechnical systems and social practices catalyzed by technology. She is a legal and ethnographic researcher working at the intersection of law, emerging technology, and the cultures of computing. She received her B.C.L./LL.B (JD) from McGill University in 2017, working as a research assistant for hacker expert Gabriella Coleman. Her current project investigates bug bounty programs from the perspective of participants as an emerging occupational community. She serves on the board of directors for Open Privacy Research Institute, Head & Hands in Montreal, and previously worked at the Berkman Klein Center for Internet & Society at Harvard University. In a previous life, she was a classically trained musician and remains a critical pedagogy enthusiast.